GREAT MAIN STREET POTENTIAL! 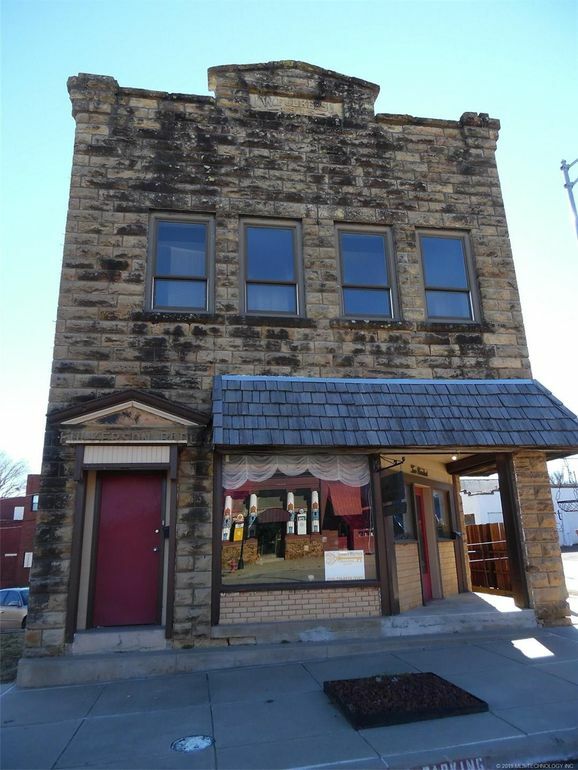 Beautiful 2-story stone building (owner was told it was originally a Wells Fargo Bank with 13'' concrete floors), currently used as photography studio. Has 2 apartments upstairs (one rentable & one needs some work) plus possibility of additional apartment in basement area. Main floor features large open space with engineered hardwood floors, storage room, dressing room, half bath, kitchen area and large office.